BARREL light fixture is designed for offices, shopping and commercial spaces. 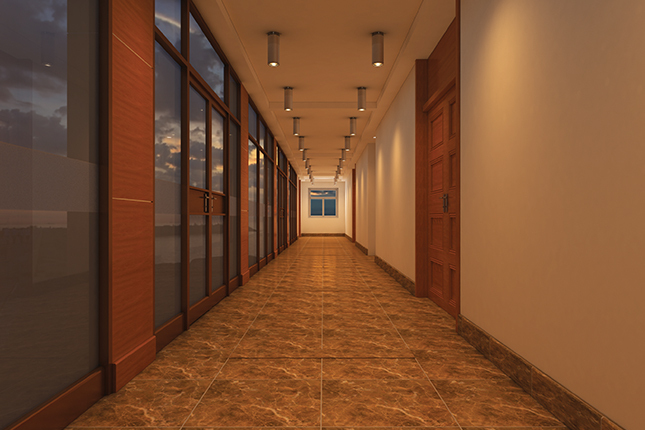 Its state-of-the-art design offers dramatic lighting solutions complementing architectural elements of the interior. 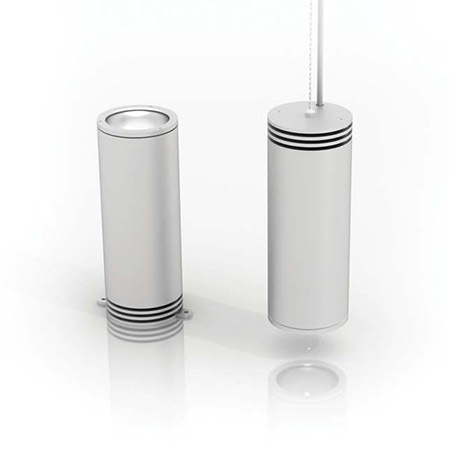 BARREL light fixture is available in two modifications – surface-mounted (code N) and pendant (code P). Electronic ballast. Dimming on request: analogue (code – A) or DALI (code – D). 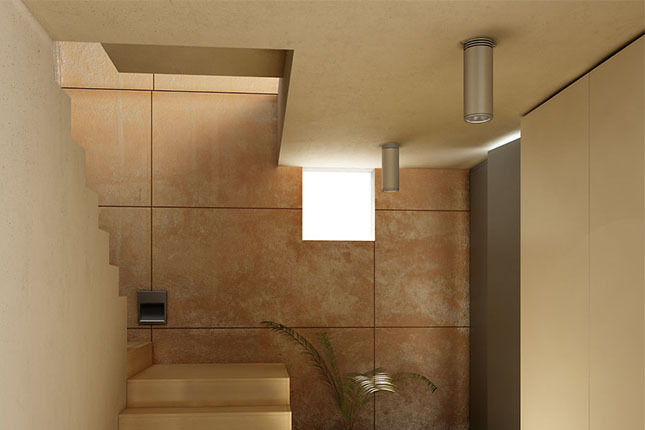 Adjustable suspensions for pendant light fixtures are included in the set.